Steve Lacy knows how to keep busy. Not only is he the guitarist for The Internet and an in-demand collaborator (he recently appeared on Vampire Weekend‘s “Sunflower“) but he’s got a budding solo career as well. 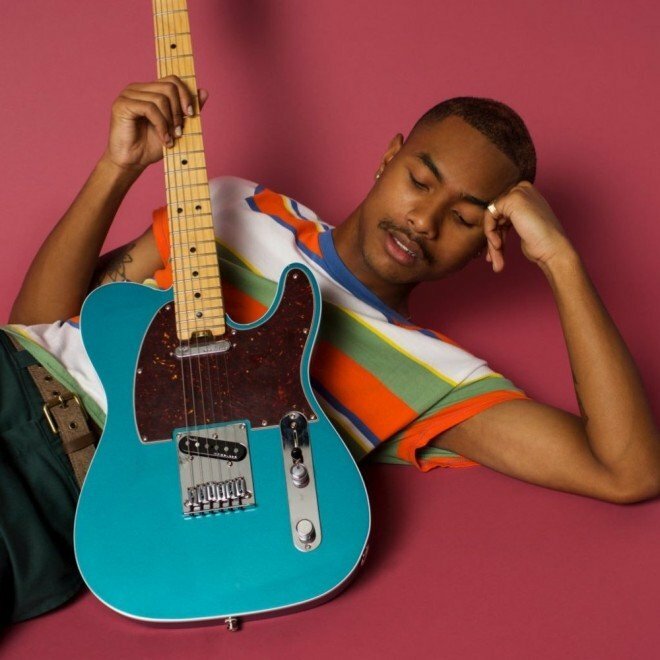 In 2017 he dropped Steve Lacy’s Demo, a six-track collection showcasing the Compton-born musician’s signature lo-fi R&B sound. This week’s he’s back with “N Side,” our first taste of what is presumably an upcoming solo album. Listen below.